Hong Kong Island at dusk on one of the clearest days ever seen. Generalist naturalist freelance photographer available for global assignments and private or commercial commissions for nature/wildlife/conservation, sports events, travel, landscapes and city. I also enjoy any photography which allows me to tell compelling stories whether for myself or a client. My work has featured numerous magazines both print and online, books, large format advertising, exhibitions and TV and the CNN news channel. ImageBrief agency Premium photographer. Clients can find me on www.imagebrief.com for specific images from my portfolio and also for assignment work on a negotiated fee basis. I am originally of Lebanese origin, West African born and raised, then educated in the U.K. and now living in Hong Kong for the last 10 years as an airline pilot. My time in Africa is where my love of wildlife started as it does with so many who are connected to that incredible continent and the call of the wild has therefore always been in my blood. However, that is not the only type of photography that interests me. I have travelled the globe extensively and in the last few years have evolved naturally into developing as a freelance photographer. 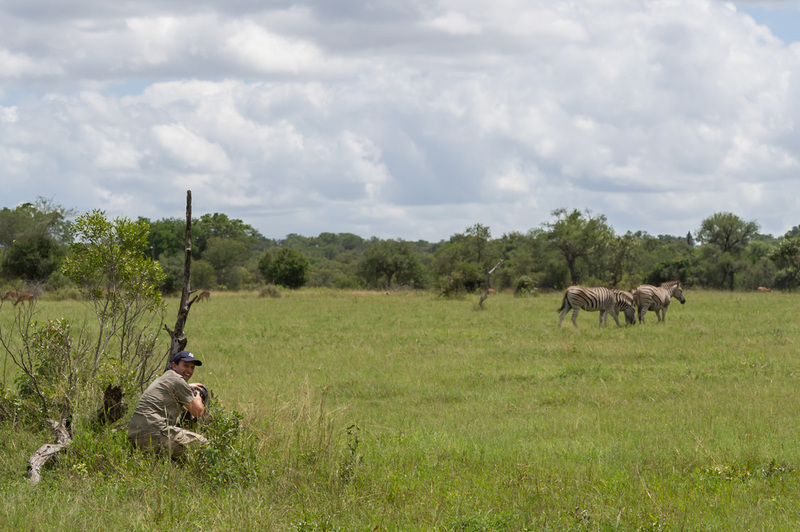 I am partly formally trained and tutored in numerous specialities and partly self taught, starting to take it seriously in 2008 coincident with my first sighting of a leopard in the wild in South Africa. Since then I would say that serendipity and surprise details are perhaps the hallmarks of my work to date. I believe in a mindfulness approach to life and photography and that feeling at one with your environment and just being in the moment is crucial to get the most out of any photographic travel experiences in the wilderness or indeed useful for any genre of photography. I also believe it is most important to try to get to know your subject as well as possible if any attempt at capturing the true essence is to be possible. I am able to use both sides of my brain quite equally and therefore enjoy the technical aspects and planning as much as the spontaneous and improvised shoots probably favouring the latter for the freedom and visceral nature of photographing in this way. I enjoy having to think on my feet and try to adapt. Developing the art of really seeing is an ongoing quest of mine and one I try to instil in those I speak to about photography. I have had the good fortune to learn from industry leading names like Joe McNally, Peter Hurley, Rodney Lough Jr, Andrew Schoeman, Gerry Van Der Walt and Lee Peterson. I am keen on printing images feeling that this is an essential skill to retain in the digital age and have started creating bespoke designed books of my own (see store). Always looking to create compelling images and tell stories visually as often as possible, my other aims are to provoke thought and action relating to environmentally or socially important topics. I am planning to pledge a percentage of any print sales of my work to conservation related causes as part of a strategy to promote further awareness. I also enjoy passing on what I have learned from others and so I am starting to offer tuition in processing images using Adobe Lightroom taking students from capture to print. Also in the future I hope to run wildlife photography workshops either as a resident photographer, for hire on location or available for private tuition whether individual or small groups.